Funded by the COST Action TD1210 KNOWeSCAPE, the short term scientific mission (STSM) ran from 18 to 24 December. 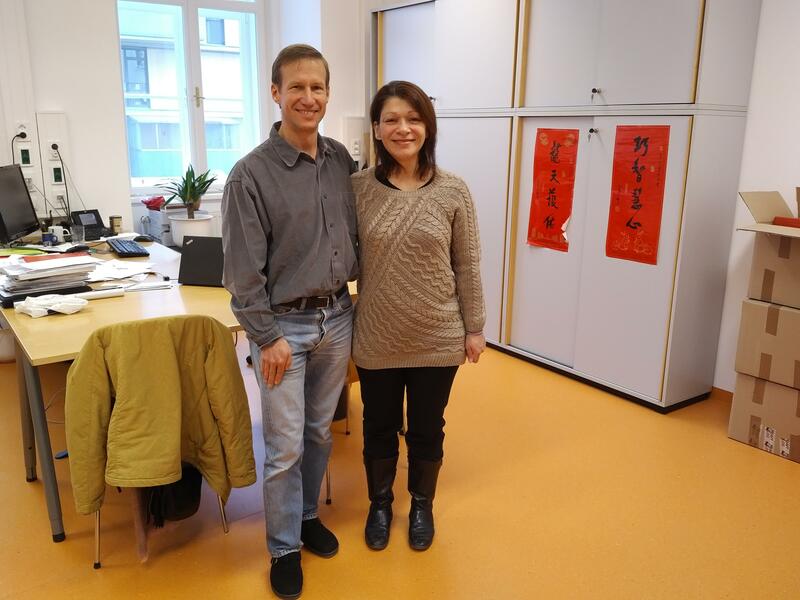 The STSM was hosted by Prof. Rauber and the Information Management and Preservation Lab at the Department of Software Technology and Interactive Systems at Vienna University of Technology. The objective was to forge existing collaborations and exchange knowledge and expertise in the area of research data management. Specifically, the aims of the study were to investigate the currently different and various options for publishing research data and focus in particular on data journals. Furthermore, to attempt a documentation of the differences between open data, data papers, open access journals and data journals. Finally, to gain experience and benefit from the expertise of the IFS team in digital preservation and data citation and explore common ground for future collaborations. For example, evaluate how far the RDA data citation solution can be used directly as parameter in analysis and visualization processes, generating dynamic visualizations in overlay journal papers. The work that took place included the compilation of a dataset about current data journals and properties such as subject discipline, article processing fee, peer review practices, deposition and curation requirements, etc. We aim to evolve process and analyse this in order to get a better overview of the landscape of data journals characteristics. The STSM also facilitated meetings with various scholars of the IFS team and the exchange of information about the work of the RDA Dynamic Data Citation and Data Publishing Groups and their current pilot implementations. Future work involves working on the analysis of the data journals attributes and explore further whether some of the proposed solutions of the above mentioned groups can be used for generating dynamic visualizations in overlay journal papers. Finally, I would like to thank my host, Prof. Andreas Rauber (TUWIEN) for his time and his valuable comments and suggestions for future research and Dr Andrea Scharnhorst (Chair of the COST Action TD1210) for giving me the opportunity to realize this STSM.